New Hope Church beginnings go back to 1783, when two congregations built and shared a facility. 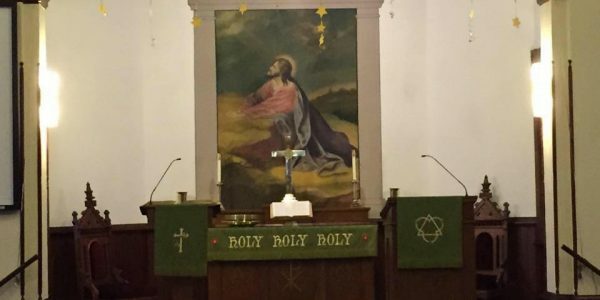 They were Jerusalem Reformed Church and Jerusalem Lutheran Church. 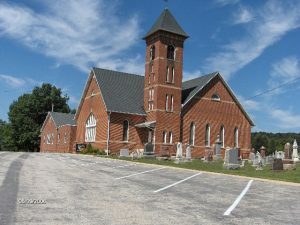 Several buildings and many, many years later, in 1998, the two congregations voted to become one congregation, and the name at that time was changed to New Hope United Church of Christ. So our history spans four centuries, and we continue to look ahead to the opportunities of being a church in mission.